ECA Classmate Kev Pickering cast me in his recent short film. I played a local drug dealer. 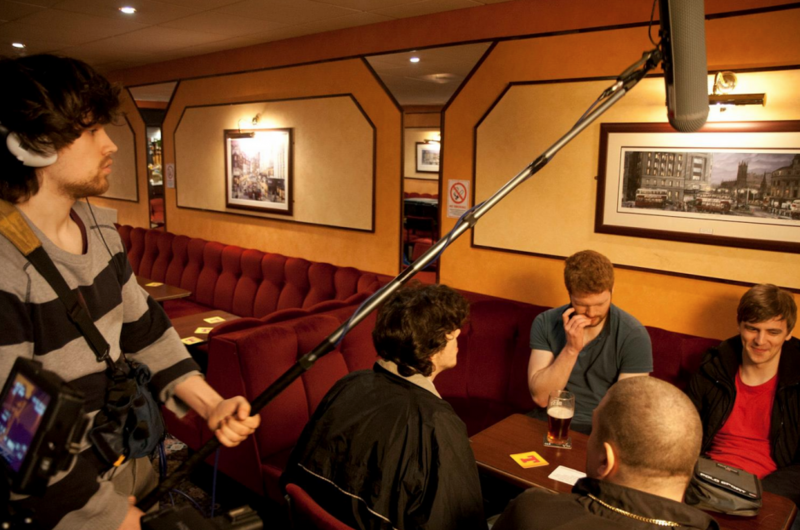 The film was shot earlier in the year and had a recent private screening at The Cameo Cinema in Edinburgh. Kev is hoping to send the film out to film festivals and it is therefore currently unable to be viewed. Instead, here is the trailer. Wake Up Call Trailer from Kev Pickering on Vimeo.